Within you lies the fullness of enlightenment. 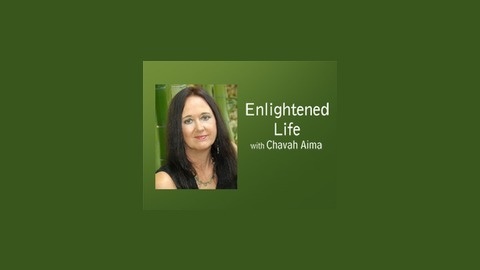 We all possess a spiritual nature that can lead us to the Enlightened Life. The time-honored pathways to this awakening bring us into greater harmony, understanding and peace. 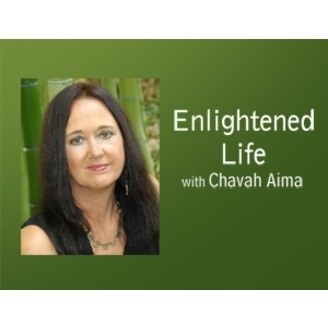 Chavah Aima explores ancient traditions that shift consciousness, changing you in profound ways. When you know how to activate the power within you, you can transform the human into the divine and turn the world from chaos to paradise. How would you like to have a reliable source of information about your past, present and future? How about intimate knowledge of your personality and the personalities of your friends, family and associates? Would you believe it possible to know the intimate details of a person's life just from knowing the day that they were born? Many people have always believed that there existed a fabled 'book of destiny' that held a record of their lives from birth till death. However, the knowledge of this book was always kept secret, waiting for the time when mankind would be ready for it. That book has been been here all along, but few knew the power this 'little book' held. Join us for a fascinating exploration of the Book of Destiny (http://www.7thunders.com/About.htm)with master astrologist and Destiny card expert Robert Lee Camp (http://www.7thunders.com/Books/rc.htm). Among his clients, many of whom are well known names in Hollywood, Robert is known for the accuracy and insight of his personal readings. Robert has taught hundreds of seminars and appeared on numerous radio and television talk shows across the United States and Canada. Dee Jays have dubbed him "Mr. Destiny" as he amazes and delights with predictions and insights into the lives of major celebrities and people in the news.